HUMOUR, THEY SAY 😊, is a serious business. Or, has this too become a cliche and so not funny any more? A sense of humour is a prized possession every man wants to be known for. Women find it more attractive than appearance or affluence. In a mixed company, a sense of humour gets more appreciation than any other attribute. coming from your inner self, when you are not being natural and when it is contrived or “made to order”. 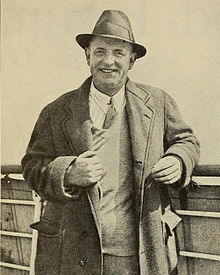 Very few have the ability to write humour when their own thoughts are bordering on pathos, like the poet Thomas Hood (‘Bridge of Sighs‘, ‘On Her Deathbed‘ and several other poems born of despair and tragedy) who, it is said, wrote ‘lighter stuff’ and humorous lyrics for a living. I always held that the greatest pleasure of knowing the English language was being able to read and understand P. G. Wodehouse. For those who want legal humour, there is Henry Cecil (No Bail for The Judge, Brothers in Law) and Richard Gordon (‘Doctor in Love, Doctor at Sea) for medical humour. But then, humour and pathos are believed to be closely related. Natya Shastra (the ancient Indian treatise on the science of drama, dance or make-believe) holds that humour is born out of pathos, Pu. La. 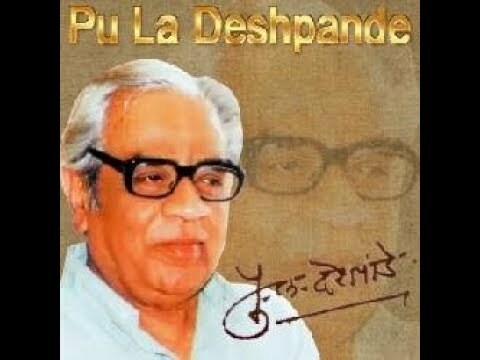 Deshpande, the great Marathi humourist, told me in an interview around 1961. He explained it at great length. Humour is a safety spring of life that absorbs the knocks and bruises life causes. Life is a tragedy you can survive only by enjoying its humour, I recall him saying decades ago. The humour of PuLa and of Sharad Joshi, the Hindi humourist who read prose at every important gathering of humorous poets (Hasya Kavi Sammelan) and was applauded for it, was of a more enduring, impacting brand. It had depth and subtlety which many others, who believed in slap-stick or banana-peel humour, lacked. PuLa has no equal in India. joker, making everyone laugh, was a melancholy character. It was too subtle for the Indian audience of last century, as proved by its failure at the box-office — a big blow to the master showman. Another great showman, Charlie Champlin with whom he was often compared, tried to bring out the tragedy of contemporary life through comedy in films like Modern Times, King in New York, The Kid, The Great Dictator, Limelight and The Tramp. 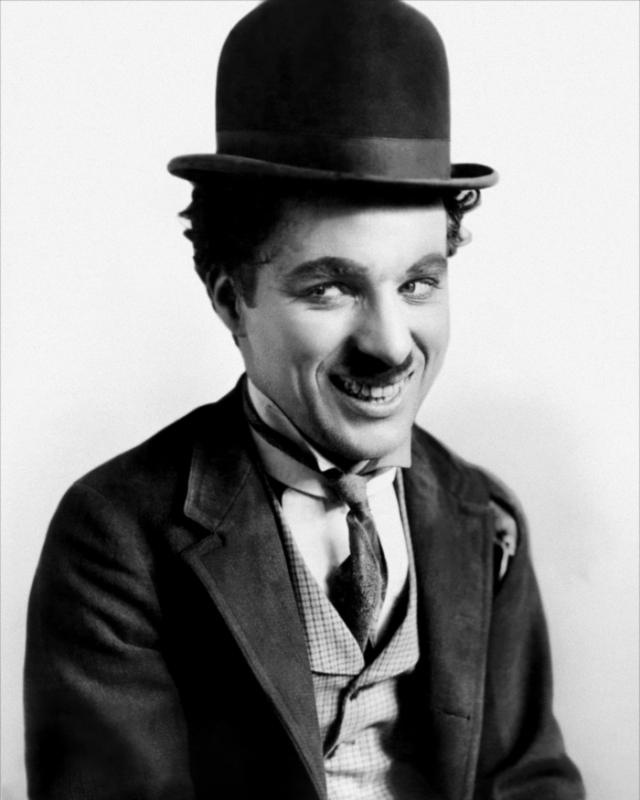 Chaplin is said to be the only comedian who could make you cry when he laughed and laugh when he cried. That reminds me of the role of Johnny Walker in Hrishikesh Mukherjee’s classic Anand. Known only for slapstick, brainless, not-so-subtle humour, Johnny plays a drama actor who humours Anand (Rajesh Khanna) on his deathbed and realising that Anand was aware all along that he was dying, keeps up the pretence. He then runs out crying that he would not let the curtain fall. Even recollecting the scene brings tears. 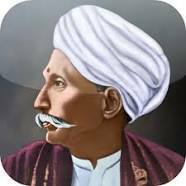 Many great writers have used humour to take up social issues, like T.P Kailasam (1884-1946) and BeeChi (Rayasam Bheemasena Rao, 1913-1980) in Kannada as did in Telugu, Gurajada Apparao (‘Kanyashulkam’-1892) Mokkapati Narasimha Sastry (‘Barrister Parvateesham’-1924). ‘Kalki’ Krishnamurthy (1899-1954) lives in the Tamil magazine that shares his pen name today. Gujarat,’s Tarak Mehta, who died last year, had cult following in Hindi TV with his “Oolta Chashma” comedy serial, while some like Vinod Dave and Narsinh Mehta had combined journalism with humour. 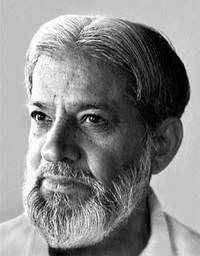 Hindi had a great shortage of humour writers but by the time I met Harishankar Parsai at Jabalpur in 1966, he was already a known Communist sympathiser working for his ideology. 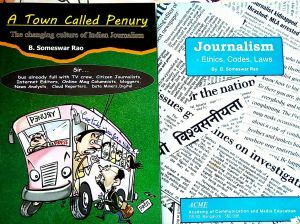 Every language literature in India has eminent humourists and every generation has its own prominent writers. The tenor and insight of each generation’s humour varies. Some of olden days may cease to be funny now. Some jokes of today could not be imagined yesterday. We laugh WITH some writers and laugh AT others who are out of tune. In every language, humour has been used to draw people’s attention to social issues and motivate change for good. Humour has played a great rule in the success of many films but in most Indian-language mainstream films, like ‘Ganget Ghoda Nhala‘ (Marathi) of Raja Paranjape (1910-1979), it remains very crude and often vulgar. Hindi TV comedian Kapil Sharma’s life has been turning into a tragedy and cricketer-turned-comedian-turned-minister Navjot Singh Siddhu is resorting to buffoonery in Pakistan in his third role – as a politician. Comedians becoming mere jokers will turn humour into tragedy.